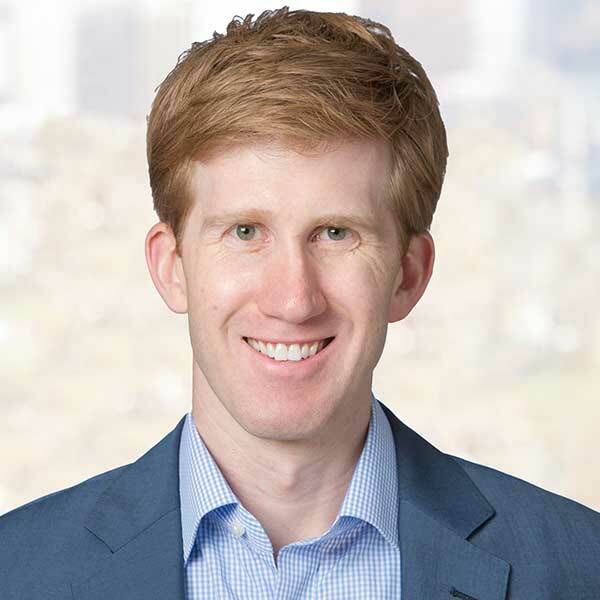 Mr. Cannan joined Bain Capital Credit in 2012. He is a Director in Distressed and Special Situations based in Bain Capital Credit's Boston office. Prior to his current role, Mr. Cannan was a member of Bain Capital Credit's Private Credit Group. Previously, he was an Associate and Analyst in the Financial Institutions Group at Goldman Sachs & Co.
Mr. Cannan received a B.S. from Case Western Reserve University.